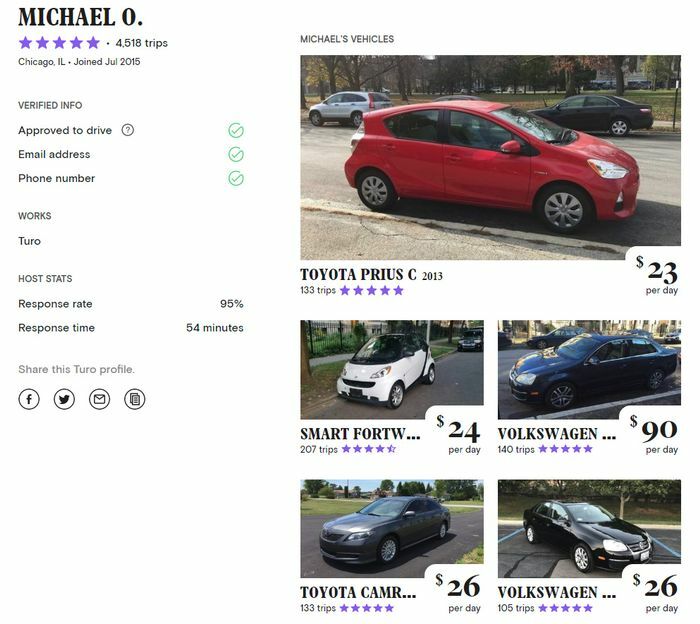 A man in the US city of Chicago is locked in a legal battle with authorities over his operation of a large-scale Turo-based car rental operation out of his home. Michael Oates amassed a fleet of 38 mostly cheap, ordinary cars over a two-to-three-year period and simply parked them on the street at his home address, usually in front of neighbours’ houses. Nothing illegal in that, perhaps, but it’s anti-social at the least. Residents of his suburban neighbourhood began to notice how extreme the situation had become back in December 2017, eventually complaining to the 46th Ward’s local Alderman – kind of like a long-serving councillor. Alderman James Cappleman was furious. He said parking had become the number one issue in the ward, which includes Buena Park and Uptown. 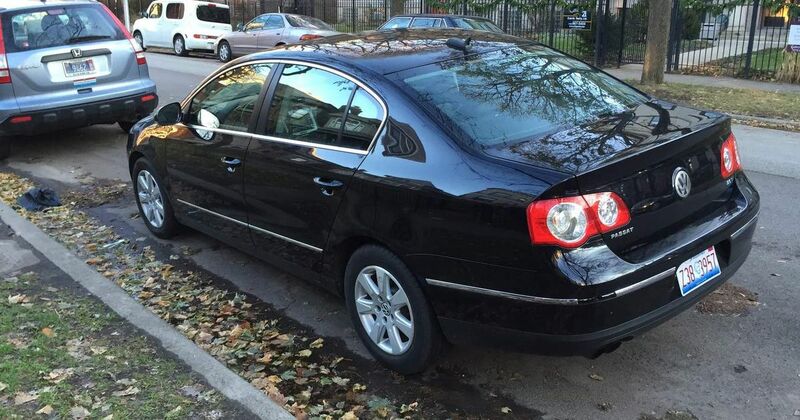 While he couldn’t pull Oates up over the parking, since all his cars have the correct permits, Cappleman believes Oates is operating a car rental business out of his apartment – something illegal in Chicago. Since then the legal wrangling has become messy. Since Turo accounts aren’t legally classed as being car rental businesses, Oates’ activities – which are ongoing – aren’t covered by existing law. Legislators would have to pass a new law to stop private individuals like Oates from amassing large fleets of cars while dodging the responsibilities and expenses of a large rental operator. Lawmakers are due to make a ruling soon. Turo itself doesn’t want to know, calling Oates and his ilk ‘outliers’ in the system and claiming that large fleets would be financially better off switching to a conventional rental business model anyway. 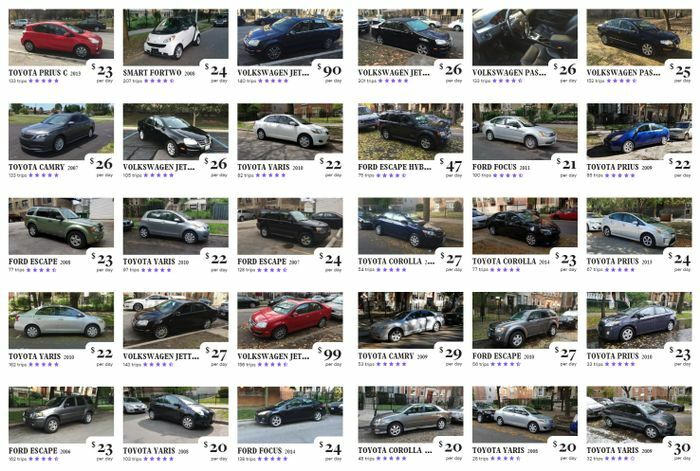 At the time of writing Oates still has 37 cars available on Turo, ranging from numerous Toyota Yaris, Prius, Camrys and Corollas to a handful of Volkswagen Jettas and Ford Escapes. The cheapest day rate is $20, rising to $99 for a high-spec red Jetta.